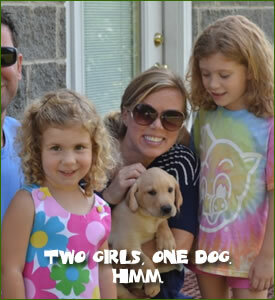 Tell us what you want as far as color and gender. 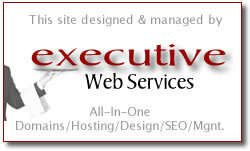 If you would like us to call you, Please include your phone number. 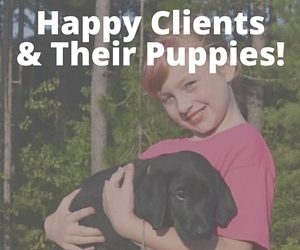 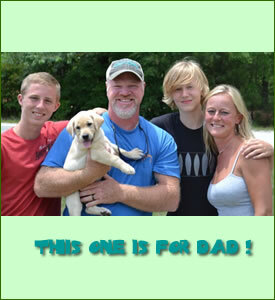 Are you interested in learning more about labrador retrievers for sale or our other training services? 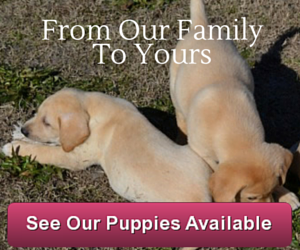 Call us for more information at (910) 462-3246 for more information on world class Labrador Retrievers from Woody Thurman today! 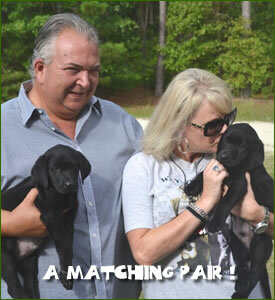 About Woody Thurman: Woody and Judi Thurman of Twin Lakes Kennel have been breeding and training world class Labrador Retrievers for almost 40 years. 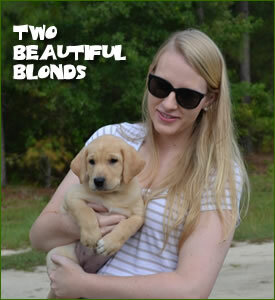 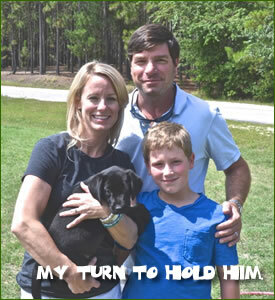 Twin Lakes Kennel is the number #1 resource for Labrador Retriever puppies. 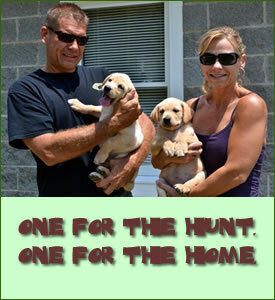 We select from the most dominant American field bloodlines and breed for natural hunting instinct and tractability. 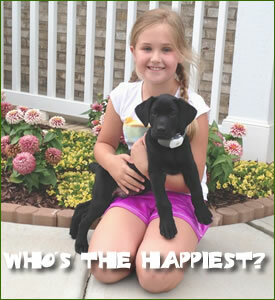 Our Labs, both puppies and adults, are out of the top working Labrador Retriever bloodlines in the country. 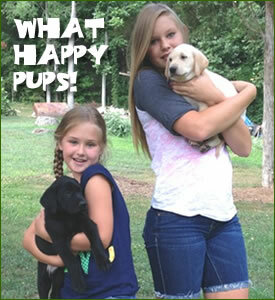 The end results are the most talented, well rounded Labrador Retrievers possible, making them a most desirable family pet. 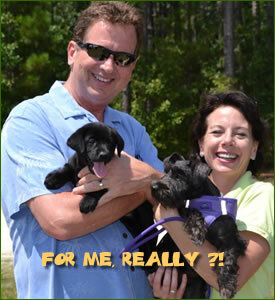 Call Woody and Judi Thurman at (910) 462-3246 for more information.